Oftentimes, we are taught from a young age that when we feel sick or injured, we need to be able to point out exactly where there is pain, to show where we need help. We are trained that injuries need to be seen for treatment. For those suffering from invisible injuries and illnesses, that is a luxury of understanding and immediate empathy not received. I learned this firsthand many years ago when a tennis injury resulted in a neurovascular condition called Reflex Sympathetic Dystrophy, spreading through the entire left side of my body, a condition on many days, is classified as an invisible illness. But just because my condition was not always visible did not mean it was not real or did not deserve to be treated with the same respect. By definition, invisible illnesses are those that affect the physical and/or mental health of an individual, where the symptoms are not visible to the naked eye. Some of these include Depression, Bipolar and PTS, Lyme Disease, Crohn’s Disease, Ehlers-Danlos Syndrome, Diabetes and Lupus. 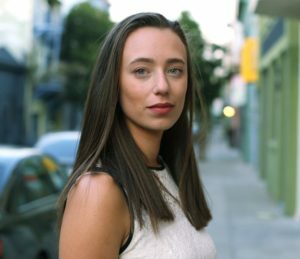 For my own health journey, I went through ups and downs with the visible representation of my condition, sometimes during the month my left hand and foot were discolored dark blue and swollen, other times, the nervous system was completely sparking off with burning pains and muscle spasms but no one could see it on my body. The highs and lows of getting support make it extremely difficult to live every day with a chronic illness. It’s not that I needed the validation of my RSD to help me continue the road of recovery, I know exactly what’s wrong with my health because it’s my body and I know what’s debilitating to it. It simply means that daily life is more challenging when those around you, like family, friends and general peers do not notice the struggles you have to deal with just to function every day. Especially for young people, this level of isolation makes living with invisible illnesses harder; to have to use additional energy to explain your health makes it even more exhausting. These young people living with chronic and invisible illnesses need to have a voice, to be heard so that the stigmas and misconceptions of being a young person with chronic illness can crumble. It’s from my own experience navigating my life with an invisible condition without any support network or advocacy that drove me to launch InvisiYouth Charity, a 501(c)3 nonprofit that helps teens and young adults with various chronic illnesses gain the right tools, empowerment, and events to learn how to keep living life while battling illness and educating pediatric medical professionals how to better understand this unique older patient demographic. 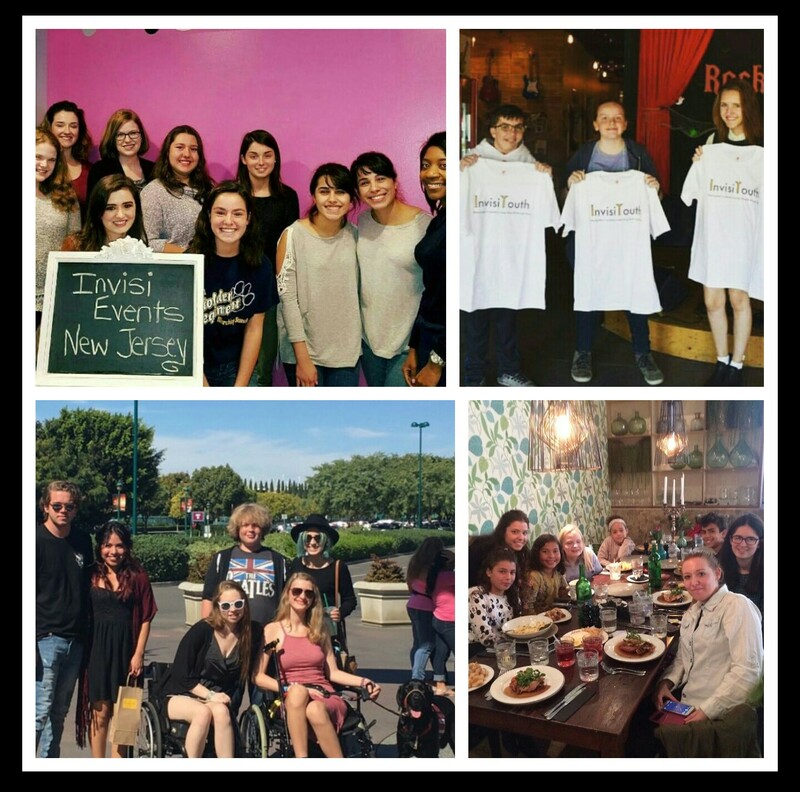 InvisiYouth organizes fun, free events for young people with all types of chronic illnesses (physical and mental, visible and invisible) and their friends. This annual multi-city event series is an opportunity for us to provide fun outlets of activities when young people could meet people with different illnesses, interact with other youth in multiple cities around the US and internationally, and learn from each other and InvisiYouth’s developing educational-lifestyle guide on different tips and ‘life hacks’ of being a teen/YA patient. It’s important to change the way individuals look at illness and injury. Our goal is to provide avenues of education and empowerment so youth patients and others can learn one thing: stop relying on a visible showcase of illness to validate its presence, instead, explain symptoms and trust the description to decipher treatment. When we change the way we talk about illness and injury, there will be more power given back to the teens and young adults with chronic illnesses, and they will be able to navigate their lives with illness while still being authentic young people.